The Weaning Programme is a development of what has been successfully tried by Health Visitors in the North, Easterhouse and by the former Milton Food Project (which merged with NGCFI in 2009). It was rolled out as a wider pilot during 2004/2005 with funding secured from the Nutrition and Geographical Teams at GGCNHS and was dependant on the involvement of the main partners; the Health visitors, Dieticians and Community Projects. The work is still ongoing and the North Glasgow Community Food Initiative are involved with weaning sessions including at Springburn Health Centre and Possilpark Health Centre. If you want to benefit from one of these sessions please contact your Mid-wife or GP practice. We currently run a weaning cookery course, called Wean the Weans which runs for 4 weeks. The course in run in small groups of 4 like minded parents/carers who could be at the start of their weaning journey or have already began weaning the child. 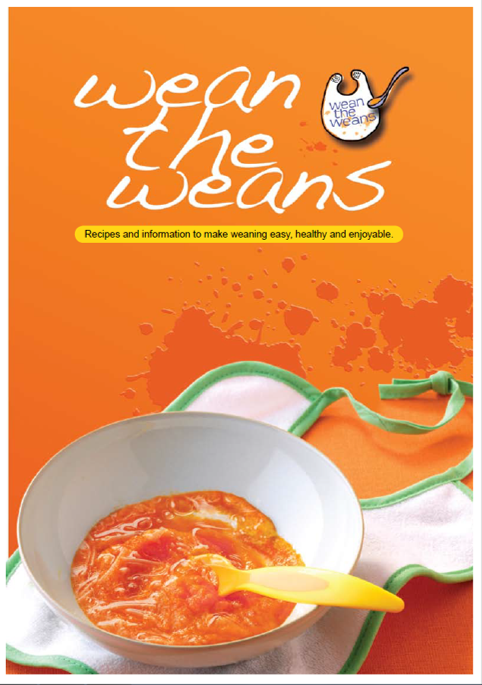 Wean the Weans offers recipes and information to make weaning easy, healthy and enjoyable.